In order to convert the web page to PDF document which is easy to be stored, transferred, etc., the free online tool VeryPDF online Tools Free Web to PDF Online is a good choice for the conversion which can be accomplished by only four steps. Sometimes people may come across some webpage with the content which is useful and valuable. Maybe you want to save the total Webpage so that you can view or use it later. Of course, this file can be used as a backup file? So with Free Web to PDF Online, the webpage can be converted to PDF document. The following contents are the steps to convert webpage to PDF. Please visit the application homepage at first: Free Web to PDF Online. Input the URL of some webpage in Enter a URL edit box. Click Create PDF File button. Wait for several seconds, a window for saving target file will pop up. 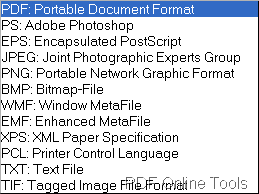 Then please choose an output location for the created PDF document. There is a tested example for converting web to PDF document for free by using PDF Free Web to PDF Online. The testing webpage URL is http://online.verypdf.com/. The conversion process is like the one shown in the following snapshot. The created PDF document is like the one shown in the following snapshot. Free Web to PDF Online is a simple online tool to help you convert any webpage to PDF with URL online conveniently, instantly and quickly. As long as there is internet on your computer, and with URL, any webpage could be converted into PDF file so easily that it could be saved on your computer. But please remember that Free Web to PDF Online can convert the webpage less than 10M to PDF document. If you need to convert a bigger webpage or batch convert web page to PDF documents, please take the desktop application VeryPDF HTML to PDF Converter or VeryPDF HTML Converter Command Line. If it is necessary to convert webpage document to image file, including BMP, JPG, PNG, PBM and TIF format. The free online tool VeryPDF Online Tools Free Web to Image Online will make the conversion for free. In this article, you will see the detailed steps about this conversion. There are some useful information about Free Web to Image Online: Free Web to Image Online allows you to convert any webpage document to image online fast and easily any time and any place. Wherever you are and whenever you want, Free Web to Image Online can always help you produce image files from any types of webpage, based on process from URL to image. Please access the homepage of Free Web to Image Online at first. Enter the URL of webpage document in Enter a URL edit box. Choose the output image format in Output Format dropdown list. 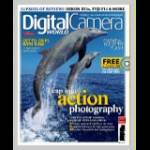 For example, you can choose JPG image format. Click Upload and Convert button to run the conversion. Wait for several seconds until the window for saving target file pops up and choose an destination location for the created image file. Please see the conversion process in Figure 1. By clicking the test link, you can view the test webpage for this conversion. The JPG image shown in Figure 2 is the created image by Free Web to Image Online. Support all kinds of web Browsers, e.g., Chrome, Firefox, IE, Safari, Opera, etc. Support different URL, e.g., .html, .asp, .php etc. Support various objective image formats, e.g., JPG, BMP, PNG, PBM, TIFF. 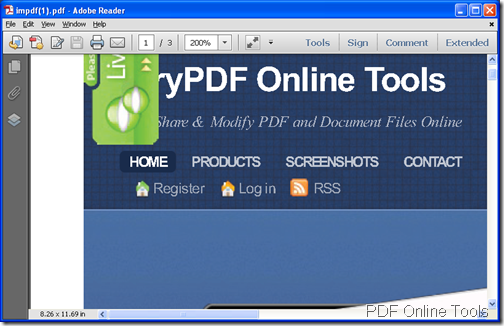 The free online tool VeryPDF Online Tools Free PDF to Word Online Converter is able to convert PDF document to DOC of Word file or RTF document with easy operations in a second. This article aims at illustrating how to make the conversion by only four steps. Free PDF to Word Online Converter is an instant online tool which helps you convert PDF to Word or PDF URL to Word easily and quickly. With this online application, you can accomplish one conversion from single local PDF to Word or single PDF URL to Word immediately. 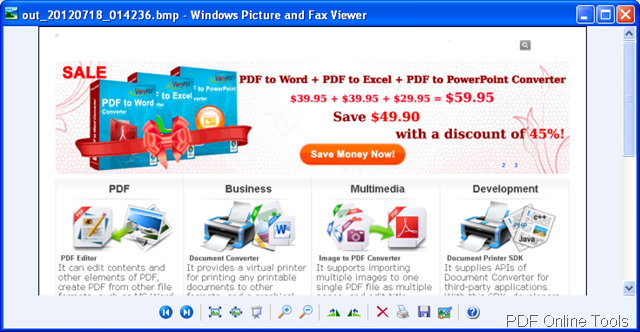 Firstly, please enter the homepage of Free PDF to Word Online Converter. Upload local PDF: Please check the option Upload a PDF and then click the edit box or Browse button. 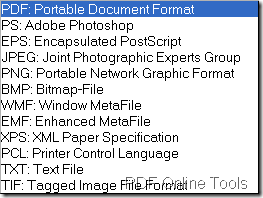 In the popup file picker window, please choose the local PDF document. Input online PDF URL: Please check the option Enter a URL and then input the URL of some online PDF document that you want to convert. Thirdly, please choose the destination format as DOC or RTF in Output Format dropdown list. Fourthly, please click Upload and Convert button to start the conversion. Lastly, save the created Word document when the conversion is over. 1. 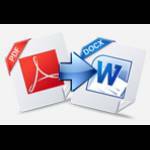 Free PDF to Word Online only allows you to convert single PDF to Word or single PDF URL to Word within 10 MB. 2. If the uploaded PDF document is bigger than 10M or you want to batch convert PDF documents to Word files, maybe the following desktop tools could help you. With the free online tool VeryPDF Online Tools Free Web to Image Online, you can easily convert webpage to image file just by three steps as long as you enter this webpage. As we all know that there are a lot of useful information on webpage and you might want to save these information as your own source by saving as image file. So Free Web to Image Online will play the most important role in this free conversion. The snapshot shown in Figure 1 is the target image file created by this free online tool. 1.Please enter the URL of the webpage in Enter a URL edit box. Please see it in Figure 2. 2. 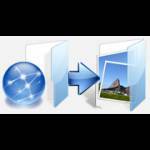 In Output Format dropdown list, you need to choose the image format that you want to convert to. 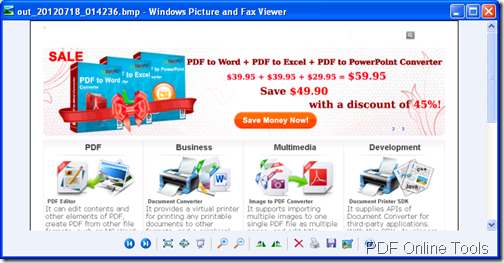 The supported file formats are BMP, JPG, PNG, PBM and TIF. 3. Click Create Image File button to start to convert webpage to image. Several seconds later, when the conversion from webpage to image is over, the popup window will remind you to save the created image in some location of your computer. If you need to convert webpage to image in batch or you need to convert webpage to other more formats of image, you can have a try of the desktop application VeryPDF HTML Converter which can convert HTML webpages and Microsoft Word documents to raster images, vector images and PDF. If you need to create flipbook from the original pdf document and then share it with your friends through Internet, the free online tool VeryPDF Online Tools Free Online Flipbook can be used as a free online program to help you create online flipbook for free. Via clicking here, you are able to enter the homepage of this tool. VeryPDF Online Flipbook supports the following browsers: Firefox, Safari, Chrome, Internet Explorer 9 and Opera. This program allows you to convert local or online pdf to flipbook and it supplies different kinds of flipbook skin template for your choice. It also offers some buttons in the created flipbook like download, print, drag, etc. You can choose to show or hide the buttons according to your needs. Please follow the steps below to create flipbook. 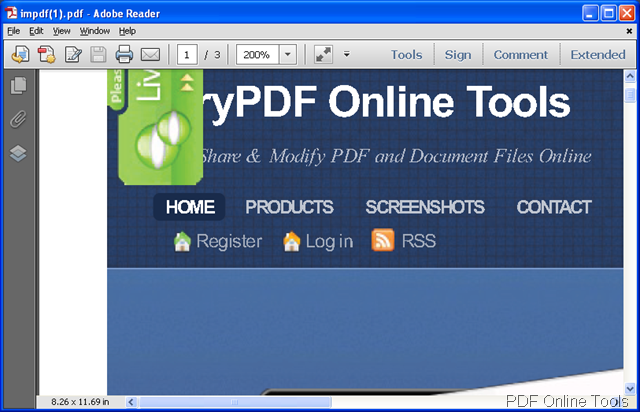 If you want to add local pdf, please check the option Computer PDF file and then check the edit box or click Browse button to open file picker and choose the pdf document you need. If you want to add online pdf, please check the option Online PDF File and input the URL of the document in the edit box. In Bookname edit box, please input the name for output flipbook file and you need to choose a beautiful flipbook template in Choose your model box from all the given options. You can choose to show or hide all the buttons in created flipbook by checking the options true or false. You can also choose the button color, text background color, etc. according to your needs. Please click View flipbook button at the bottom of the page and several seconds later you will be able to see your created flipbook. If you still have more questions about this program, please contact our support team.